Brilliant communicators and presenters are not born that way; they are usually trained or have spent some time watching good speakers and presenters and have picked up on what they consider to be successful techniques and what appealed to them most. 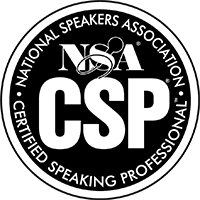 Learning the skills and techniques along with practice and experience you can soon be presenting like a pro. • Look the part – Consider who your audience is and how you want them to perceive you; whether you like it or not, their first impression is based entirely on how you look. That evaluation moves quickly from your hair, face, clothes, and shoes to the way you move. Is your body language positive or negative? • Before you open your mouth – Take a moment and set yourself in your position. Make eye contact with your audience and smile. If you are nervous, apprehensive, unsure of your audience or unrehearsed, your body language will show exactly how you feel – and your feet are your biggest give away. Stepping back and forth or side to side, swaying and micro-dance routines are all signs that you are not comfortable. This is made when you open your mouth. 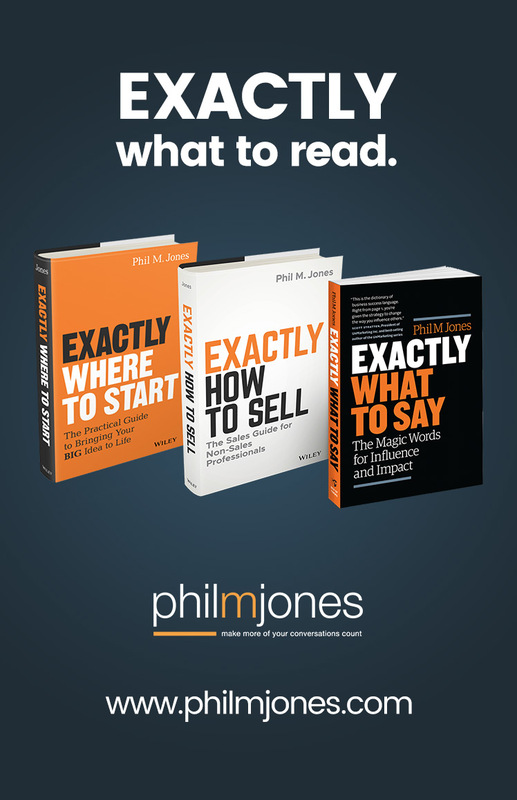 The way you speak will make huge statements about your ability, your professionalism, your authority, your knowledge of a product or service and of course, your confidence. You have just a few seconds to set this impression. Your opening should be well rehearsed and draw your audience in from the very start. Examples of types of openings are as follows. Rhetorical question – Did you know….? Instant closed question for audience participation. – Who is here today to…? Profound statement – A bold statement typically about the key outcome from the presentation. • Pitch – Your voice is an instrument and has the ability to move up and down in tone. Varying your pitch of voice creates variety for the audience and ensures you are easier to listen to. • Pace – Imagine your favourite piece of classical music – it takes you on a journey and tells you a story. 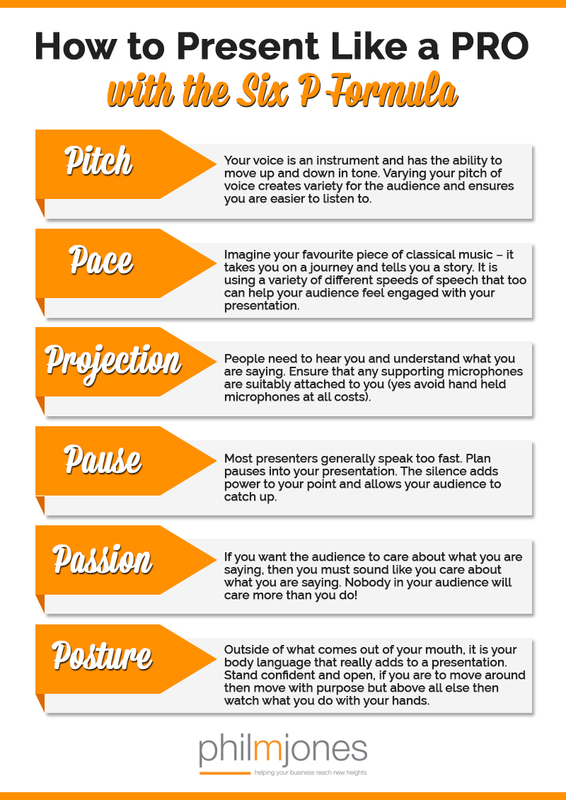 It is using a variety of different speeds of speech that too can help your audience feel engaged with your presentation. Develop 3 speeds of speech with your standard speech pattern being your middle speed. • Pause – Most presenters generally speak too fast. Plan pauses into your presentation. The silence adds power to your point and allows your audience to catch up. A pause should also be used to replace all of the “filler words” that find themselves into your standard conversation. • Passion – If you want the audience to care about what you are saying, then you must sound like you care about what you are saying. Nobody in your audience will care more than you do! • Posture – Outside of what comes out of your mouth, it is your body language that really adds to a presentation. Stand confident and open, if you are to move around then move with purpose but above all else then watch what you do with your hands. Adding hand gestures to your presentation brings theatre to what you do and ensures that the audience will remain engaged. Developing between 6 and 20 gestures as a mix between conversational gestures and literal gestures is all you need for an amazing presentation. The rule for making your content flow and not sound like a lecture! This is related to the design and content of your presentation support and use of a slide show and materials. 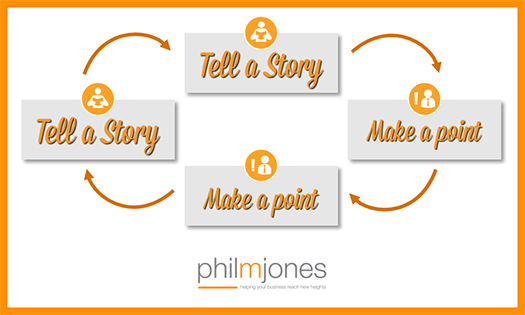 The first three might be working well but this final element can ruin the whole presentation regardless of other well-established areas. The great danger is that presenters place the major emphasis on visual aids and relegate themselves to the minor role of narrator or technician. You must remember that you are central to the presentation. Work to continually speak to the audience and not to the slides. The slides are there to support your message and should not be used as a crutch or as the complete message. Sometimes you may have the need to explain complex issues that require detailed diagrams, but try to simplify each slide as much as possible. Bold text statements, vivid use of colour, and powerful images will win the visual stakes more easily than detailed diagrams will. You may have made excellent impressions all along the way, but remember that your audience will be impressionable all the way until you bring your presentation to a close. I have witnessed far too many presentations that finish with the presenter being surprised or relieved that the presentation has come to an end and simply shrug their shoulders to the words “well thats it – thanks for listening” before shuffling off the stage. Closing the show ensures that your message is anchored and that you receive the recognition for your efforts. Example of ways you could close your presentation are as follows. • A polished closing statement – A well-rehearsed powerful statement that proclaims the desired outcome of the presentation itself. Once closed – simply pause, smile at the audience, await your applause and then calmly and confidently leave the stage. Very good Phil. All too often it can be just plain embarrassing watching a bad presentation. Thanks Pat – It agree entirely – Hope all is good with you guys! You make great points, Phil. Great article! Thanks Suzanne – I promise i was not talking about Tony!!! Love it Phil. Everything oh so true. Always use the ‘Peas’ in my own training and coaching. I’ve got plenty more in my ‘Pod’. Excellent article with some super useful tips. I work as a Linkedin Trainer, so I do a lot of presenting so I am always looking for ways to improve my presentation skills! Thanks Steve – I had great fun preparing it and am really glad you took benefit from it – please share it where you can and we will soon reduce the numbers of below par presentations! Helpful and great info you’ve got here. I am grateful. Thanks. Fantastic! Picked up some key points that will help me when I present!